If pests have become a problem in your home, call the professionals in pest extermination to stop the problem right now. 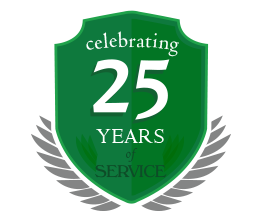 Our Lackawanna, NY, pest exterminators and pest control services provide quick, effective elimination of pests of all kinds. Wherever pests have come into your home, Amherst Exterminators will find them, eliminate them and stop them from coming back. New York is host to a wide variety of pests that make their homes in both rural and urban areas. Ants, wasps, hornets, spiders, cockroaches and other insects are especially resilient and can make their homes almost anywhere. Mice and rats are also common pests that take shelter in homes and can do tremendous damage if they multiply. Amherst Exterminators destroys pests wherever they invade. 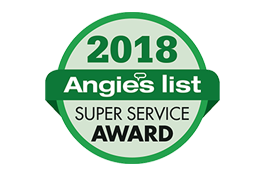 With experienced techniques and state-of-the-art extermination materials, Amherst Exterminators eliminates pests with no risks to your home or inhabitants. Get rid of pests today with Lackawanna, NY, pest exterminators and pest control services by Amherst Exterminators. Call today for more information.